How Is Whole Leaf Tea Different And How Do You Tell It Apart? The global tea market is expected to display a CAGR of 2.80% between 2014 and 2020 for the market’s valuation to increase from US$38.84 bn in 2013 to US$47.20 bn by 2020. Yet, this number is far from being as happy as it looks. Loose leaf tea or whole leaf tea does not undergo the wear and tear in machines which allows it to retain more of its natural benefits and is generally considered better for health in comparison with other forms of tea. It is also believed, by tea lovers, to have better flavour and aroma. Whether it is a matter of preference or of scientifically proven benefits, loose leaf tea has always been considered the better option for tea. And yet, the trend of taking whole leaf tea or loose leaf tea, around the world, has seen a steady decline over the past few years. Adding insult to injury is that tea dust and broken leaf teas are being passed off for premium prices. There are four grades of tea leaf: Whole leaf, broken leaf, fannings and tea dust. While whole leaf and broken leaf are self-explanatory, fannings are small pieces of tea that are left over after higher grades of teas are gathered to be sold. Earlier these were treated as the rejects of the manufacturing process. Dust tea is also a reject of the process of premium tea comprising of the dust left by the tea leaves and stalk. It can easily be rolled into the form of a CTC and packed into tea bags. 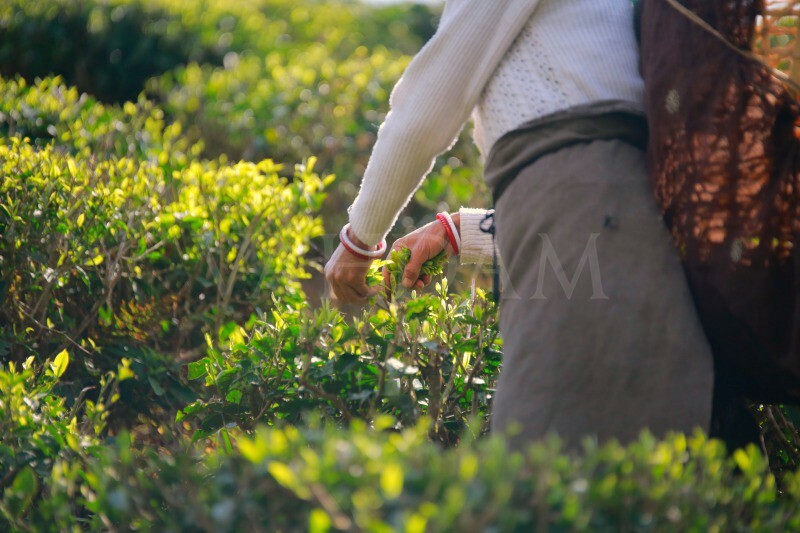 Director and Founder of the Australian Tea Masters, Sharyn Johnston, speaks to Vahdam Teas about the benefits of whole leaf and all you need to know to clear the chaff from your tea. What does whole leaf tea mean? 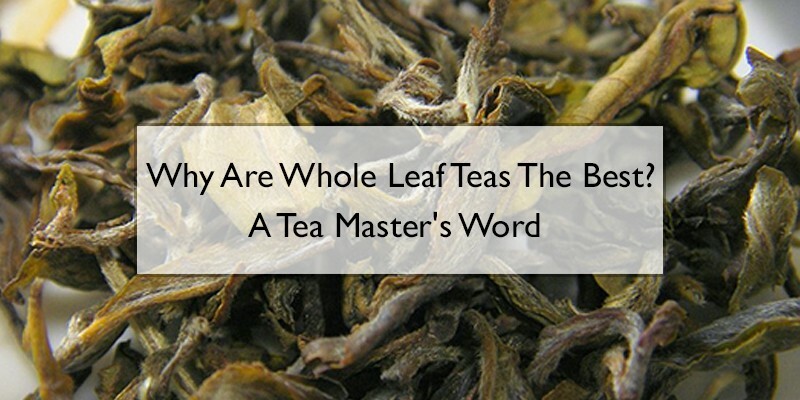 Whole leaf tea usually means that the tea is made of whole unbroken leaves. Tea bags or dust and fannings are smaller sized pieces of tea designed to give a fast quick brew. What is the difference between whole leaf teas from other teas? The larger surface of a whole lead means that there is more chance the tea from this brew will be more flavourful and rich in taste. How is whole leaf tea better for health? When you steep the whole leaves it also gives a chance for the water to flow around the leaves and therefore this could extract better health benefits. Smaller particles rather than whole leaves means that the surface area and infusion rate are increased and the brew time can be quicker. Often smaller particles are blended and not of single origin and in some cases stalk can be blended in. 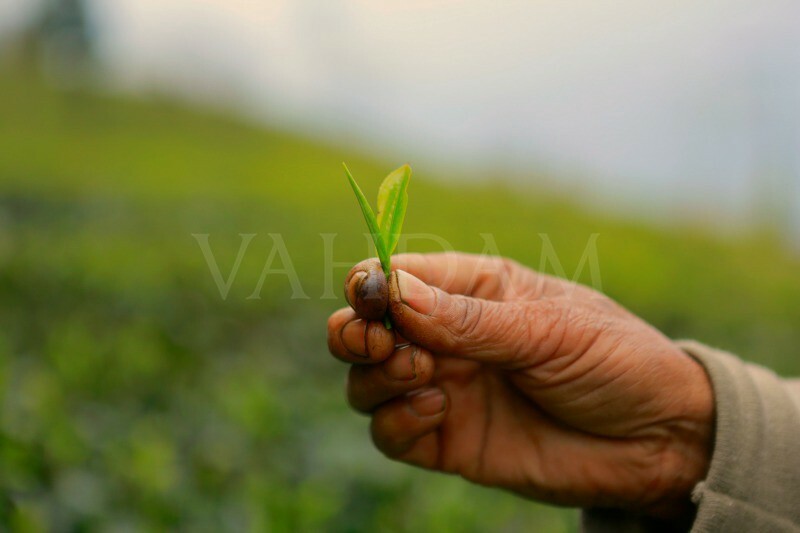 Would you agree that whole leaf tea is the closest that one comes to tasting absolutely fresh tea? I think that whole leaf does not necessarily mean the tea is fresh. The leaf must be smelled dry and wet and looked at carefully, then tasted to actually know if the leaf is fresh. How does one tell the difference between whole leaf and other teas? Most often specialty teas are whole leaf and are much higher quality resulting in much better taste profile and appearance in leaf. It is much easier to tell leaf quality when the leaf is whole. It is easier to learn identification of a leaf variety or type when the leaf is whole and overall watching the unfurling of a whole leaf is such a beautiful experience. The interest in whole leaves and brewing in vessels in increasing worldwide and people are taking more interest in origin and quality of tea. Is whole leaf tea is better option for blending with other natural extracts or herbs? Why? Whole leaf is not always better for blending as it depends on what the particle size of the other ingredients are. Generally I prefer blending with whole leaf though as if the other ingredients are the same size or similar it makes a better blend and a more attractive blend. As a celebrated global judge of teas and master, what is your morning tea routine? My morning routine is to select my favourite whole leaf black tea of that moment and when I say that I have so many beautiful black teas from around the world, I am very lucky. I take my favourite cup and saucer and I wait while the water comes very close to boil, I watch the water as I have a glass kettle. I wake up the leaves with a quick splash of cold water and then I pour in the water. Mostly I use temperatures around 95C. I also have a glass teapot so I can watch the leaves unfurl. Then I wait while it brewing and pour it, smell the aroma and sit back down and just take one minute to actually taste the brew carefully, smell the aroma again and enjoy my first cup of many teas for the day.